Drawing upon Esoteric Astrology, the Greek myth of Hercules, and ancient principles from spiritual masters, the author describes the journey of your Soul through the twelve signs of the Zodiac. 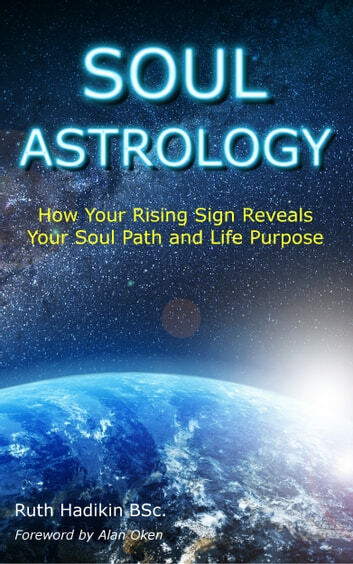 This book offers a way of using your birth chart to answer life's big questions by recognising the energy that you were born with and how it is wanting to be expressed in this lifetime. for your ongoing journey of spiritual awakening. 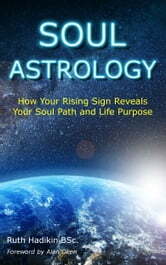 With Foreword by Alan Oken, author of Soul-Centered Astrology. Numerology: Unveil the Secret Meaning Behind the Numbers - Discover Success In Career, Investments, Relationships, Marriage and Life using Numerology.